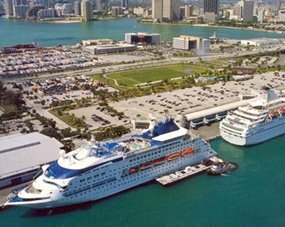 Our Port Everglades Cruise and Snooze packages at Quality Inn & Suites Hotel will truly impress you! Not only will you find lots of free things, but also numerous amenities. Including among these amenities are parking, laundry, car rental, housekeeping, and more. You will receive free WI-Fi, and a complimentary continental breakfast each morning. 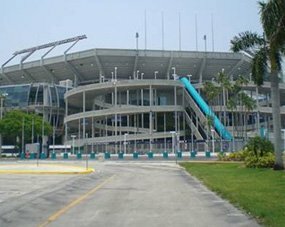 If you want to check out local attractions our hotel shuttle can take you for a small fee. 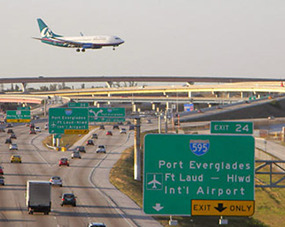 There is shuttle service available to and from the Fort Lauderdale/Hollywood International Airport, Miami and Port Everglades cruise ports, beautiful beaches, exciting nightlife, restaurants, shops, and much more. 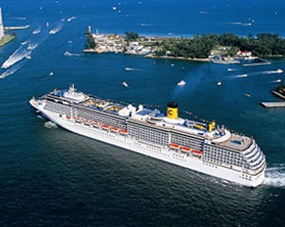 You will love our Port Everglades Cruise and Snooze packages. We can guarantee your complete satisfaction with this choice! Over the years, we've built an excellent reputation we are very proud of, and we work hard to maintain it. At Quality Inn & Suites Hotel we do our best to make you feel right at home. We want you to feel as comfortable as possible when you stay with us, and we hope you will return to us in the future. Not only are we an affordable choice, but we are also located in the perfect location close to all of the main attractions. Enjoy beautifully decorated guest rooms in our recently renovated hotel. We are pet-friendly, smoke-free, and dedicated to making your stay a memorable one.